This is my latest family series and I’m thoroughly enjoying setting all the books in a small Australian seaside town. I know this world. The characters and the moods, the food and the flavours, keeping an eye on the weather and the tides—this is as authentic as I get and I enjoy writing this series that little bit more because of it. 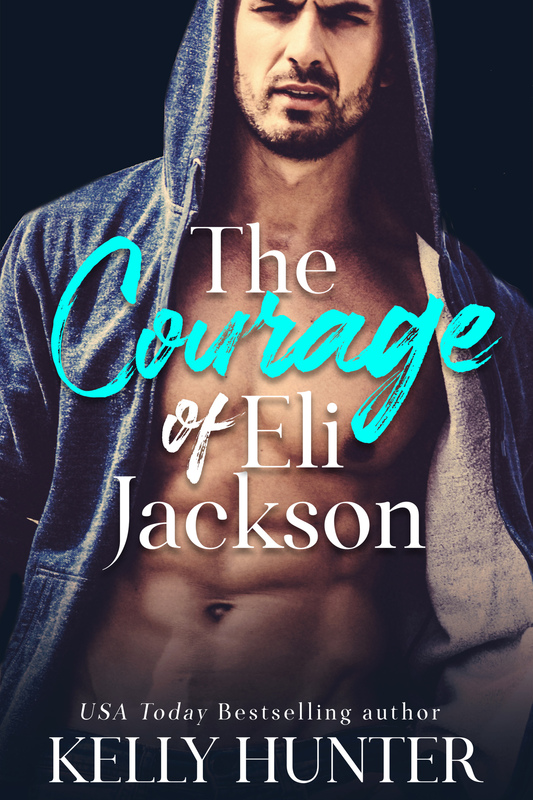 Book #1 in the series features the youngest Jackson brother and has a particularly youthful vibe. It’s not a New Adult story by my definition but does skew younger than my usual. Publishers Weekly USA listed this story in their Top 20 Books of 2014 and the Australian Romance Readers Association named it their Favourite Short Category Romance of 2014. You can find it serialized on Wattpad if that’s how you read and roll. Book #2 was a finalist in Romance Writers of Australia’s Ella Award for 2015 and book #3 comes out in mid Nov 2015. Book #4 is but a twinkle in my eye—scheduled for me to write sometime next year. And that’ll finish them. 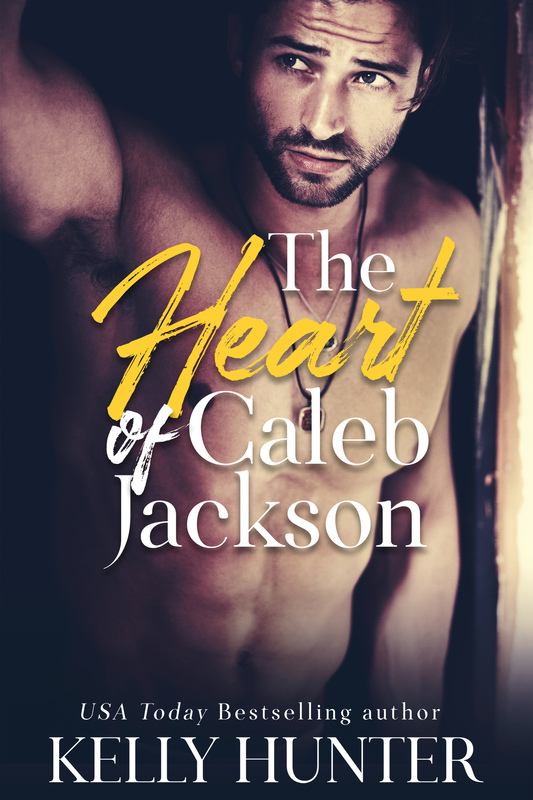 Bad boy Caleb Jackson has a secret. At eighteen he’d fallen for his brother’s girl – hard. One steamy summer night, Bree Tucker had offered him her innocence, he’d offered up his heart, and together they’d set the sheets on fire. And then she’d fled the town. This book was previously called Sympathy For The Devil. How can he protect his family when he no longer knows what family is? Cutter Jackson’s perfect world is crumbling. A new-found half-brother, a father short on answers, and a woman who challenges his every word. He’s losing his authority, his morality and his restraint with every breath. And there’s still Christmas and New Year to navigate. Street-savvy Mia Blake isn’t looking for a place in the family Cutter loves so much. As for the lust that sparks between them, Mia’s more than happy to fan those flames and drive them both a little nuts. She can handle it. Handle him. Right up until this Jackson family bad boy decides to go after what he wants. This story was previously called A Bad Boy For Christmas.